These parachute have only 4 lines to minimize tangling. The lines are made with 1/4” Nylon that hold 250 pounds each. The material is made from 1.1oz Ripstop and surged over every seam. 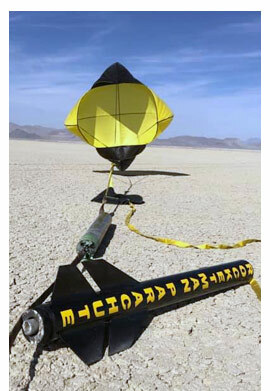 Theses parachutes are designed for smaller diameter rockets such as Estes, Minimum Diameter or TARC. They include a spill hole at the top of the parachute so the rocket stays stable on it’s decent. 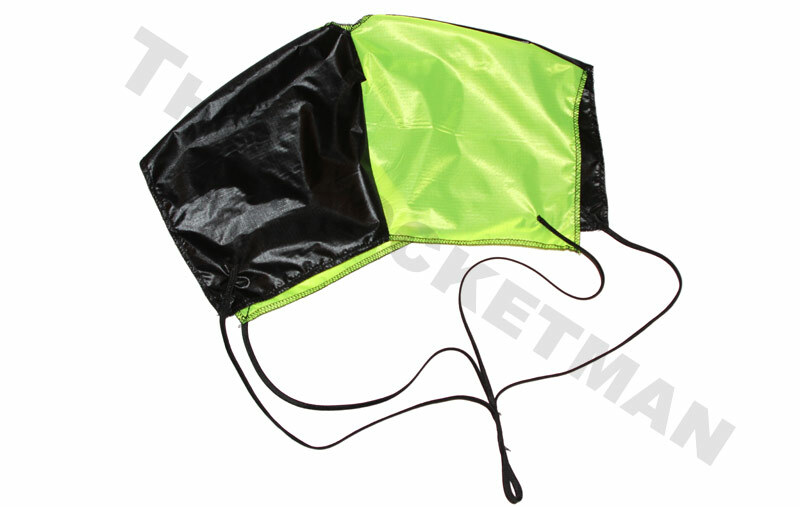 These small diameter parachutes are perfect for TARC, as they’re designed to be compact. The material is made from 1.1oz Ripstop and surged over every seam. 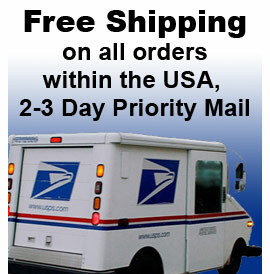 We ship same day USPS 2-3 Day Priority Mail to the US on most of our products. If ordering outside the US, please call for shipping and handling charges.